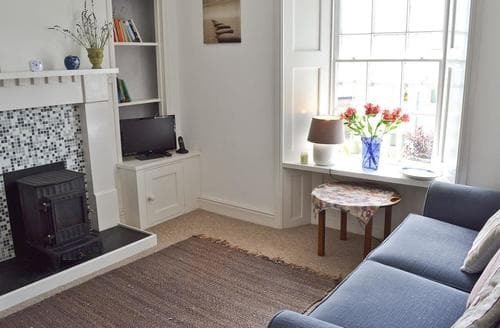 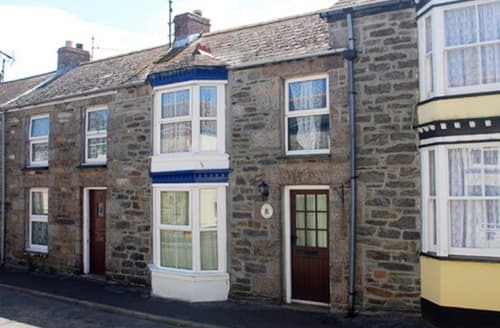 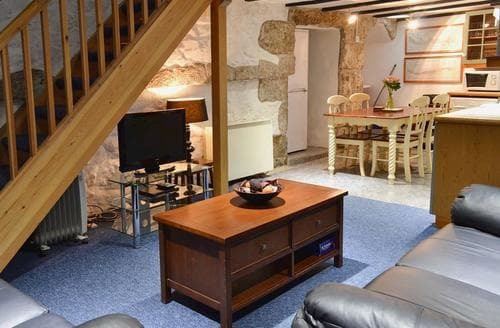 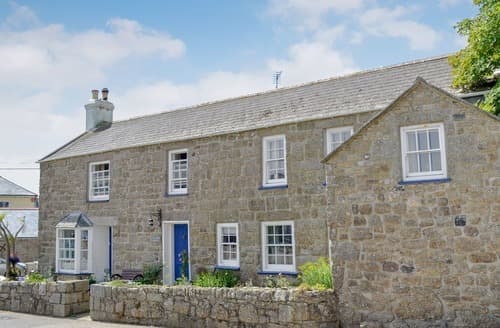 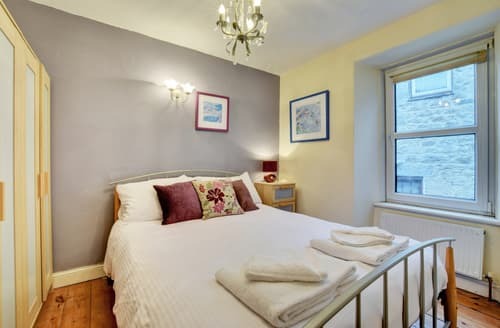 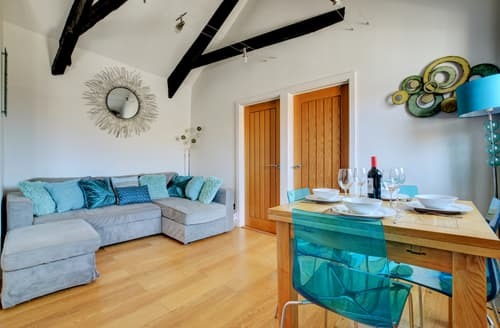 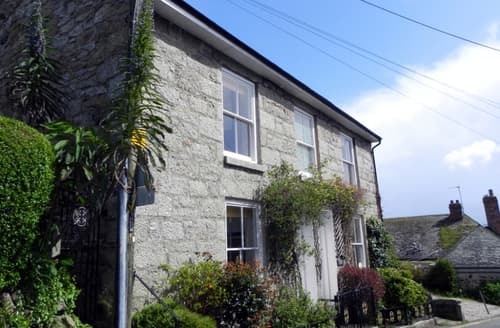 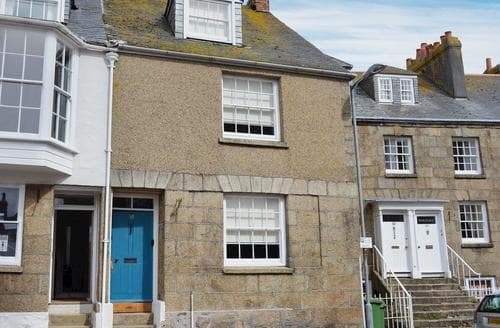 Ideally situated in the centre of Penzance, this quirky split-level apartment makes for a fun and exciting holiday in the west region of Cornwall. 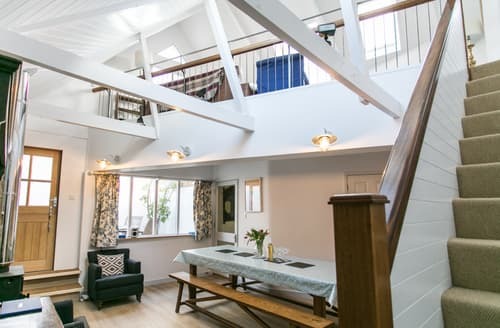 This gorgeous 18th-century Grade ll listed town house combines original architecture and features with comfort and contemporary flair. 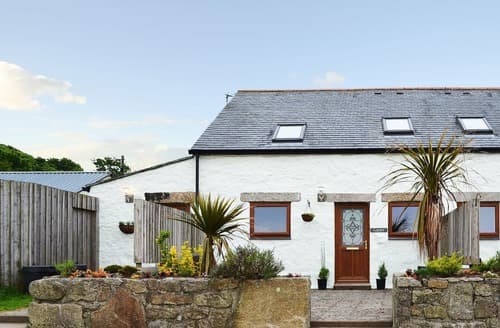 Nestled in a truly peaceful location, this property is idyllic for friends and family looking to explore this delightful location. 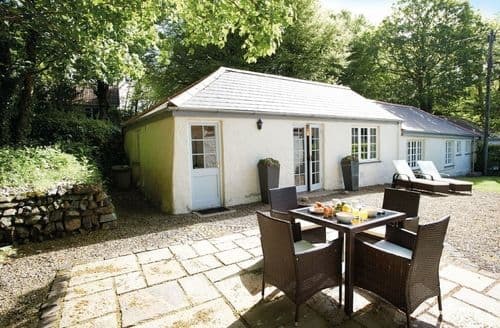 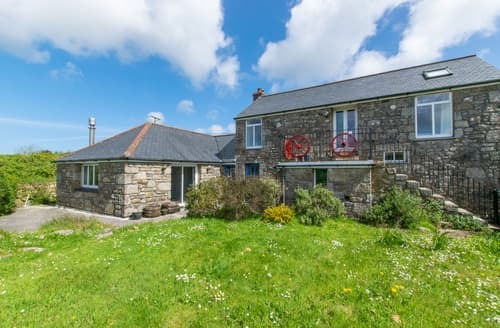 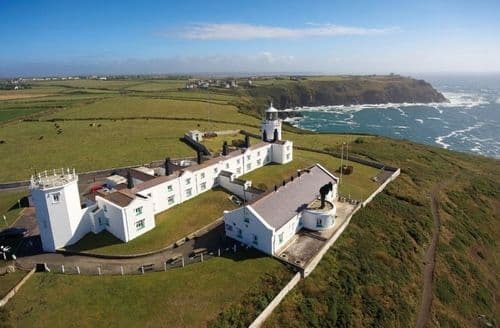 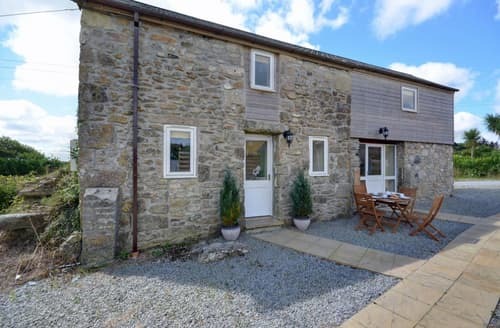 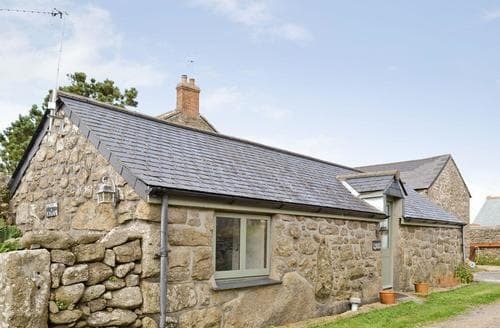 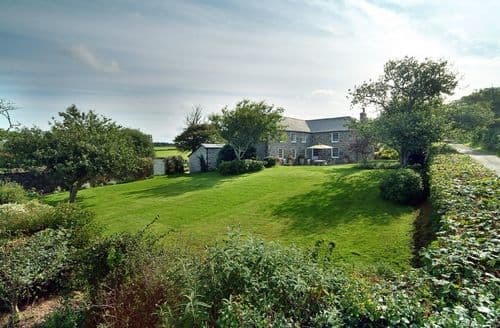 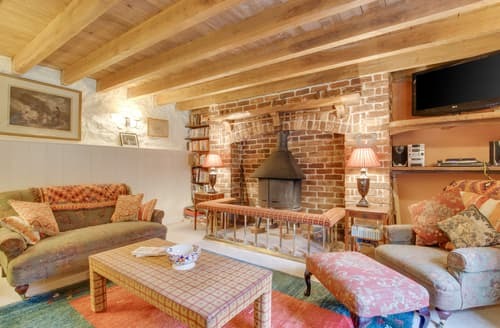 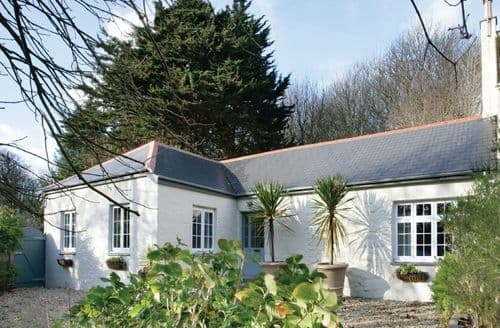 With stunning coastal and rural views, this holiday property is in an ideal location for exploring the beautiful area. 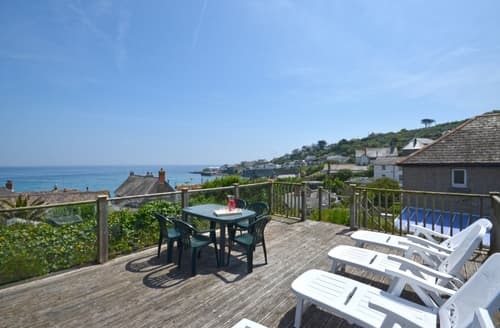 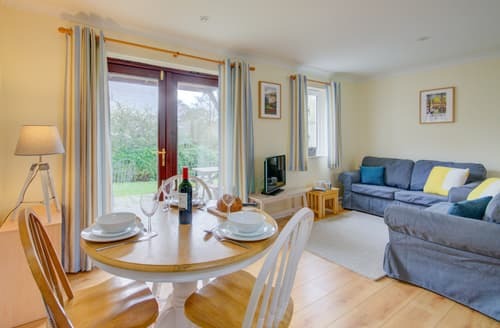 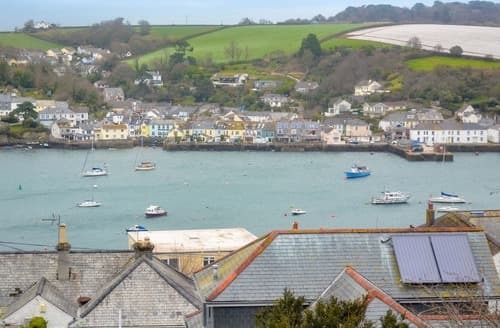 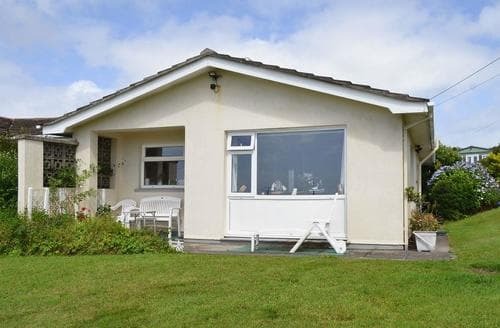 Perfect for a family holiday by the seaside, S21248 makes a great base to explore South Cornwall and all its attractions.